Looking for an established business, in a booming industry with monthly profits of $38k? 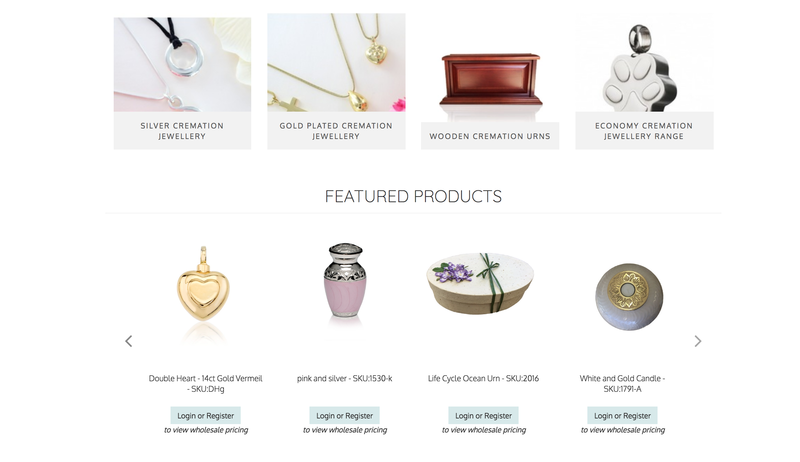 We recently sat down with the Asha Martin, the founder of an eCommerce and wholesale business sells cremation urns and jewellery worldwide. In its 12 years in operation, the business has continued to grow and evolve. Their pets category which includes urns, keepsake pendants and tags, is currently experiencing significant growth. Asha started a funeral products business and was inundated with requests for urns and cremation jewellery, seizing a gap in the market. What does it sell? The business sells funeral accessories and memorial books, cremation urns and keepsake memorials. 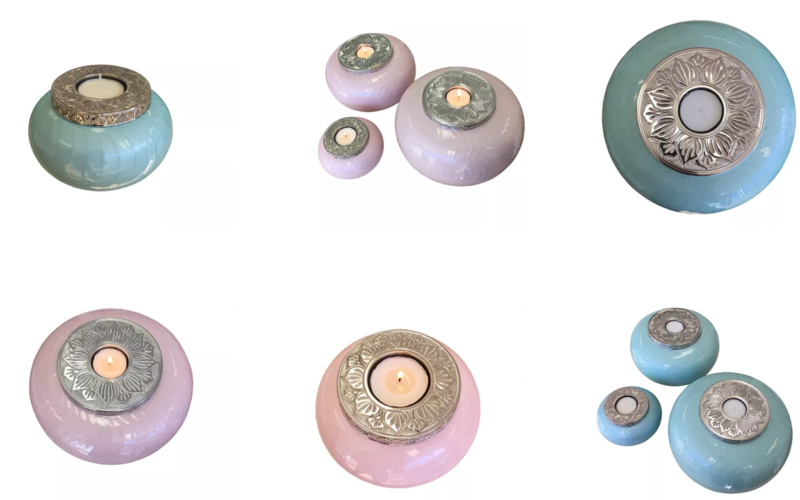 Their collection can be used for adults, pets and includes a selection of biodegradable urns for the environmentally conscious. What is your background and why did you start Life Cycle Urns? At the age of 23, I started my first own small business as a furniture upholster. A year before selling the upholstery business I started the funeral products business. The business first opened as a retail online store. 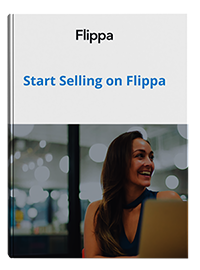 It grew steadily over the first few years and soon enough I added B2B wholesale sales. For many, this industry will be unfamiliar. Tell us a little about the industry and why people choose Life Cycle Urns? We operate from a medium-sized warehouse with upstairs office. We hold bulk stock of over 130 different types of funeral urns for ashes and jewellery that has a hidden void for storing ash. Cremation jewellery is very popular, we sell thousands of pieces a year. Our company has grown and gained momentum over the years because of our constant focus on supplying high-quality products, great customer service and shipping out orders at lightning speed. How does the business make or acquire the product? Over the past 12 years, we have formed trusted relationships with our factories in India and China. Its first name basis stuff and that’s the way we like it. Having good communication with our factors is so important, otherwise, it would be very difficult to manage. We have independent QC on the ground in each country to check each other which means we get the high-quality finish we are after. Who are your paying customers? We supply a range of different customers from the general public via our retail eCommerce store, funeral homes, pet crematoriums, cemeteries, crematoriums, jewellery stores, online stores. We are also about to start supplying a US wholesale funeral products distributor which is very exciting. The market in the US is ginormous compared the to Australia to the potential for things to explode over there is unreal. How have you acquired customers to date? Where do they find you and why do they use the service? Our main way of acquiring new customers has been a combination of direct mailing our catalogues, website SEO and trade shows. What are the biggest challenges in this business? What would I want to know if I was starting this business from scratch? The biggest challenge is keeping track of stock and manufacturing all of the different lines we carry and supply wholesale. Some weeks certain products just fly out the door like hot cakes and we can’t keep up. What do you think you have done really well to date? What have customers been really happy with? We have a number of best sellers. Our range of premium cremation jewellery and also our stainless steel cremation jewellery sells really well. Our pet crematoriums love these items and buy large amounts regularly from us. They are small and cheap to ship so I like it when the jewellery sales come rolling in. Where do you distribute to? We distribute Australia wide which is our core market. We also distribute to HK, NZ, USA, UK and Canada. Why do I want to sell if you love it so much? I’m a creative, this business is built now and is ticking along nicely. I need to build and create something new. If I’m not learning, I’m not living life to the fullest. This is a brilliant industry, the people are warm and easy to deal with.